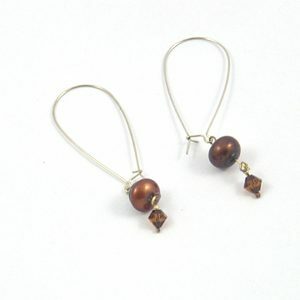 Pair of Gray Pearl Dangle Earrings on lever back closures. 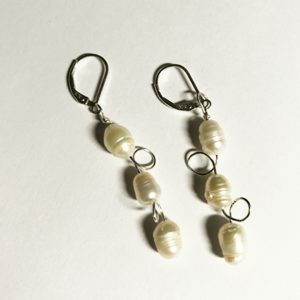 Lovely soft gray ringed pearls dangle from a silver chain. 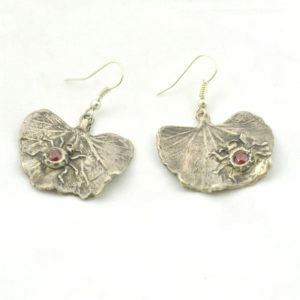 These dangle earrings are simply elegant. 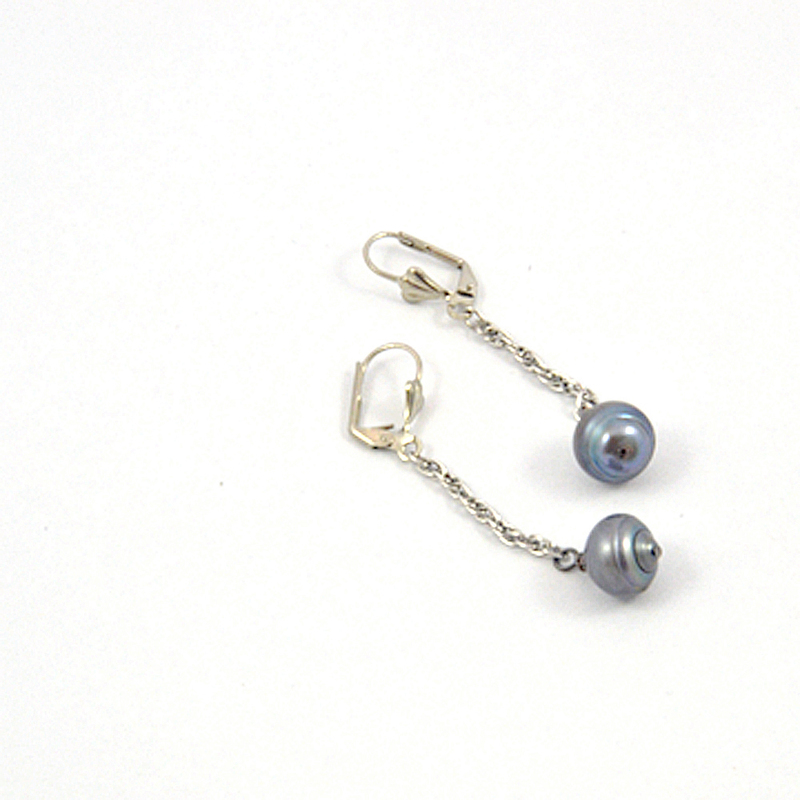 A single ringed gray pearl hangs from a simple silver chain. 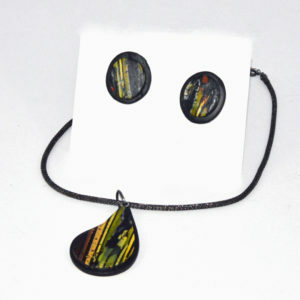 The dangle is 1.75 inches long – a great length for fashion. The simple lever back closures have a small fan design at the top of the chain. Just enough detail to be elegant.